Sal is part of the “new generation” of REALTORS. Thriving from a successful stint in the Austin music and food service scene, he learned the art of communication and how to service all walks of life. 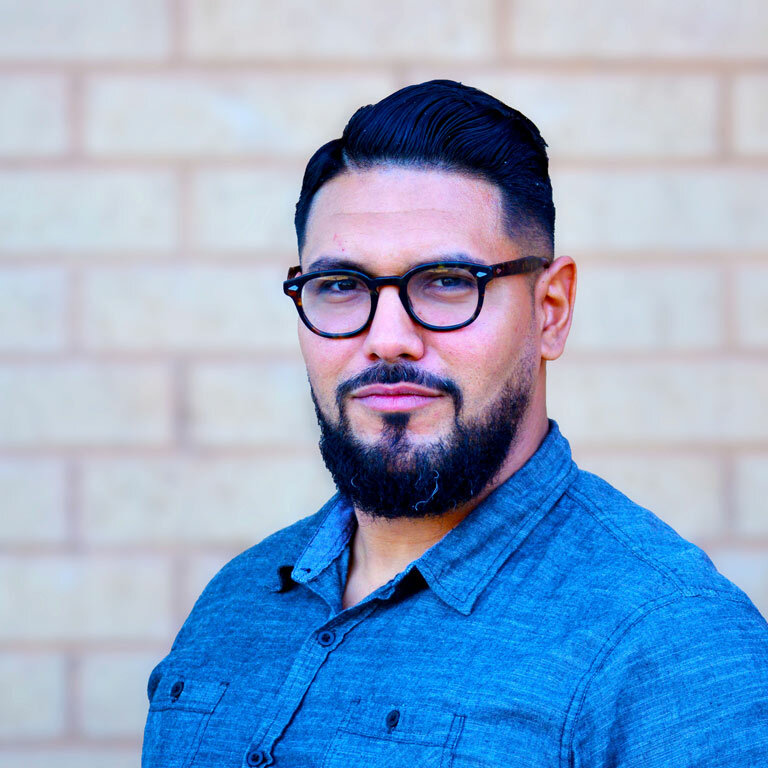 The culmination of his skill has lead to a simple goal: Sal wants his name to be synonymous with “sold” in ATX, by listening to YOUR needs and finding YOUR future home. An Eastside native for the past 10 years, Sal has seen the rise of a thriving new community and welcomes it with excitement. He has his ear to the ground on all of Austins sexiest restaurants, hippest clubs, and has decided to share his stomping grounds in guiding newcomers and old souls alike. A Fort Worth native, Sal is a boxing and olympic weightlifting enthusiast. Receiving numerous state/college medals in powerlifting and weightlifting alike, he tackles the Austin real estate juggernaut with just as much vigor. He also enjoys an active, outdoorsy lifestyle with his Golden retriever, Aldous, as they explore Austin’s lesser known outdoor getaways.